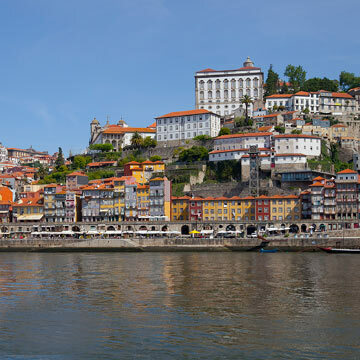 Lisbon has many esplanades, kiosks, iconic cafes and typical restaurants. Some of its most traditional dishes are based on recipes and secret ingredients that are passed down from generation to generation. One of the most iconic tidbits in downtown Lisbon is the ‘Pastéis de Bacalhau´. 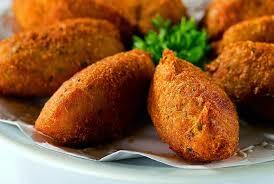 They are small Cod fish cakes, a deep-fried dough made of shredded cod, potatoes, eggs, onions and parsley. It can be served warm with tomato rice or by itself as an appetizer. According to the records, these Cod fish cakes were mentioned for the first time in 1904 in a cookbook of a Portuguese army officer. Since then it became one of the most popular recipes with Cod in Portugal. In Lisbon you can find the ‘Pastéis de Bacalhau’ everywhere! 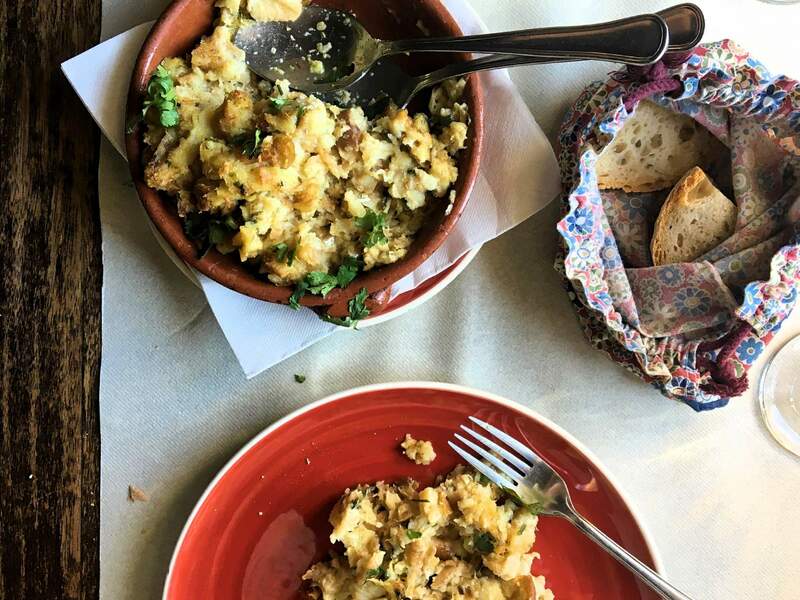 Join us on our food tour Tasting Lisbon on foot and taste the best ‘Pastel de Bacalhau’ in town with a glass of Port white wine and feel like a true local. If you are in Oporto don’t be disappointed! You have a typical dish called ‘Francesinha’, an amazing sandwich considered one of Oporto’s ex-libris. 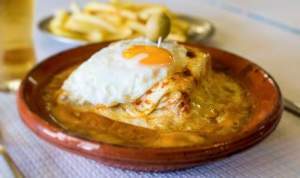 But after all what is a Francesinha and why is it so special? Imagine a bread stuffed with ham, sausage and steak, topped with melted cheese and dipped in a spicy sauce made from tomato, beer and piripiri. To top it off, a fried egg and chips on the side. The story goes that who invented this sandwich gave it the name “Francesinha” because he thought the french woman to be very spicy. 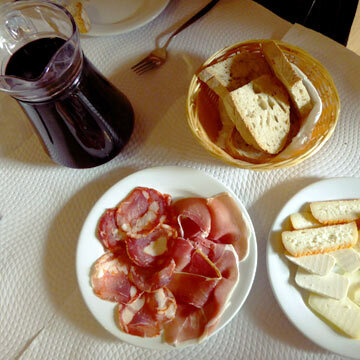 We can taste this typical dish, in restaurants all over the city but all of them have its own recipe. The difference lays in the sauce that can be more or less spicy and in the filling. In each restaurant you’ll have a different experience. The best part is that we know which restaurant is known to cook the best ‘Francesinha’ in the city. 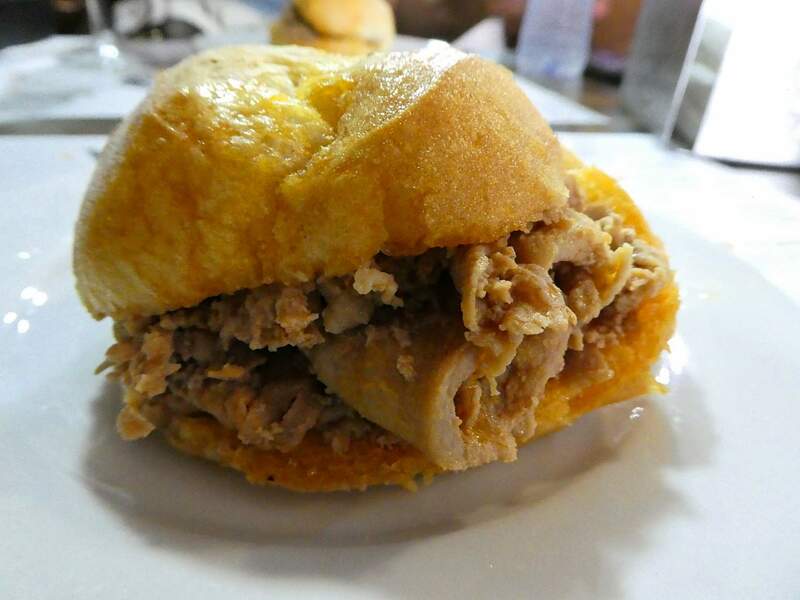 Join us on our new food tour Tasting Oporto on foot and discover this and other typical dishes that will make you want to move to Oporto. 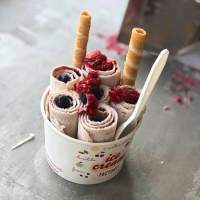 Portugal Premium Tours ultimate list of the best ice cream parlours in Lisbon, for those who don’t want to lose time!